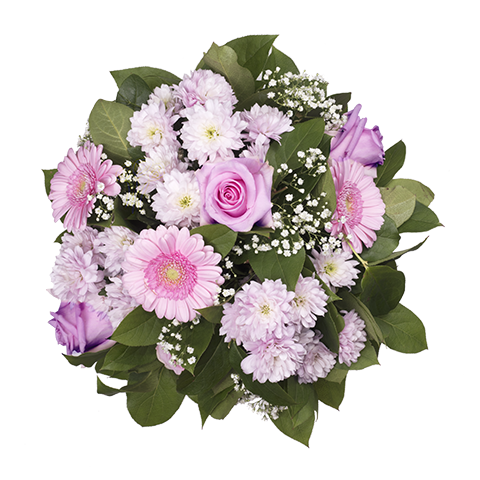 Share a sincere smile by way of our glorious pink gerberas, roses and chrysanthemums. 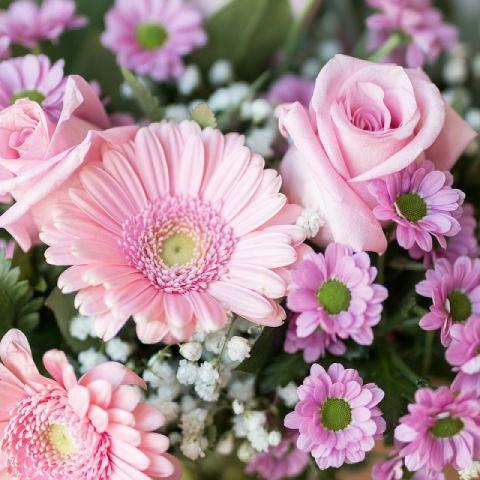 Whatever the happy occasion you’re celebrating, the bright colour of these darling pink flowers is sure to be met with a wide grin when they arrive. Perfect for saying “happy birthday,” “thank you” or “congratulations!" Excellent service. Beautiful bouquet delivered on time. You made my day! So beatiful ! Easy to order and deliver on time for my friend‘s birthday! Super beautiful surprise, thank you! Fast delivery, polite personnel, beautiful flowers. Thank you! Piękny bukiet z moimi ukochanym gerberami. Too expensive for a small bouquet but overall, good service. Really beautoful flowers and the service is grede. It's beautiful for me because I got from my husband. Great service and nice flowers! Thank you for nice surprise! It was really nice!! Lovely flowers! Thanks a lot! It's beautiful however the chocolate is after expiration date. Quick, the flowers are fresh and beautiful!! The Text was written wrong, but anything else was perfect. Very good. Thank you! :-) Great Job! The flowers arrived on time and made all very happy. I like my flowers alot. They are really pretty. Delivered in time and as expected. Thank you for helping me send flowers to my friends in Mexico. Great work. Well done. Thank you. Wonderfull service! Super quick delivery!!! One happy customer! 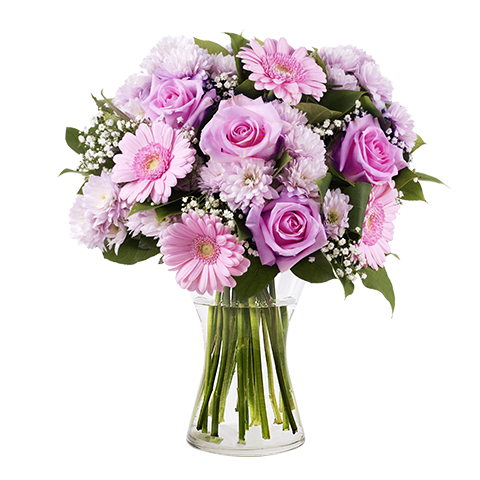 Very Good Flower Delivery Service: On Time and Great Quality! Good value for money, beautiful bouquet. I sended this flowers from France and everything was OK.
U should concider lowing prices. A little expensive for flowers.